Virat Kohli and Anushka Sharma's wedding topped everything. 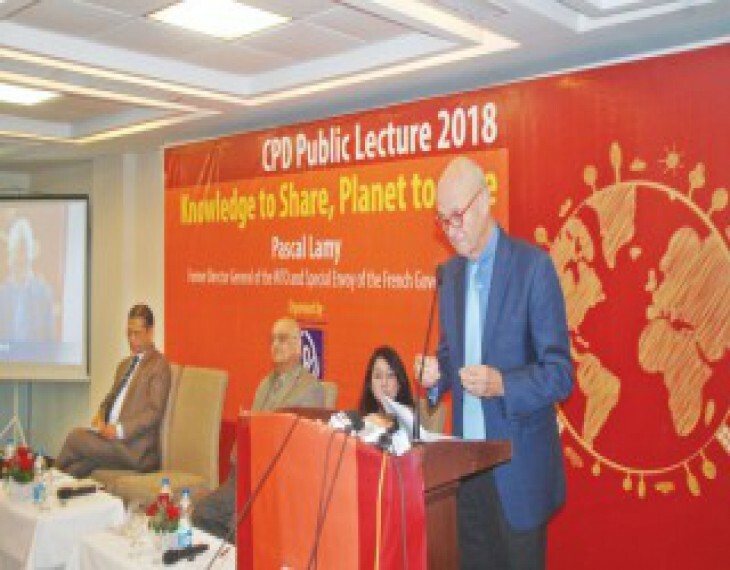 Former World Trade Organisation director general Pascal Lamy on Saturday said the problem of rising inequality in countries across the globe could be resolved internally.Internal consensus and efforts are very much needed to alleviate wealth inequality, and in doing so many instruments including taxation and prevention of getting higher returns from wealth could be used, he said.Lamy was speaking at a public lecture on ‘knowledge to share, planet to care’ organised by the Centre for Policy Dialogue in Dhaka.He also said the environmental devaluation issue needs global efforts, otherwise it would not work.CPD chairman Rehman Sobhan chaired the public lecture while its distinguished fellow Mustafizur Rahman was a panellist.There is little to be done in ensuring fair share for the workers of profits big brands are making from the readymade garment products sourced from countries like Bangladesh, Lamy, who was WTO director general in 2005-13, said while addressing the issue raised by Rehman Sobhan.He said that he knew about the issue of selling by global brands a shirt at $25 that was sourced at $5.He said, ‘It’s a market-driven economic system and there is a very little to be done.’Rather, he said, time has come to protect the consumers and it’s a very tough job compared with that of ensuring rights of the producers. 2017 © All Copyright Reserved B33y SOFTWAREZON.